Terry Kokolis is presently the Superintendent of the Anne Arundel County Department of Detention Facilities. His responsibilities include managing two correctional facilities with an authorized complement of over 400 FTE’s and an annual operating budget exceeding $43M. Prior to accepting a position with Anne Arundel County, he served in both security and civilian positions with the Montgomery County Department of Correction and Rehabilitation before retiring as a Captain. 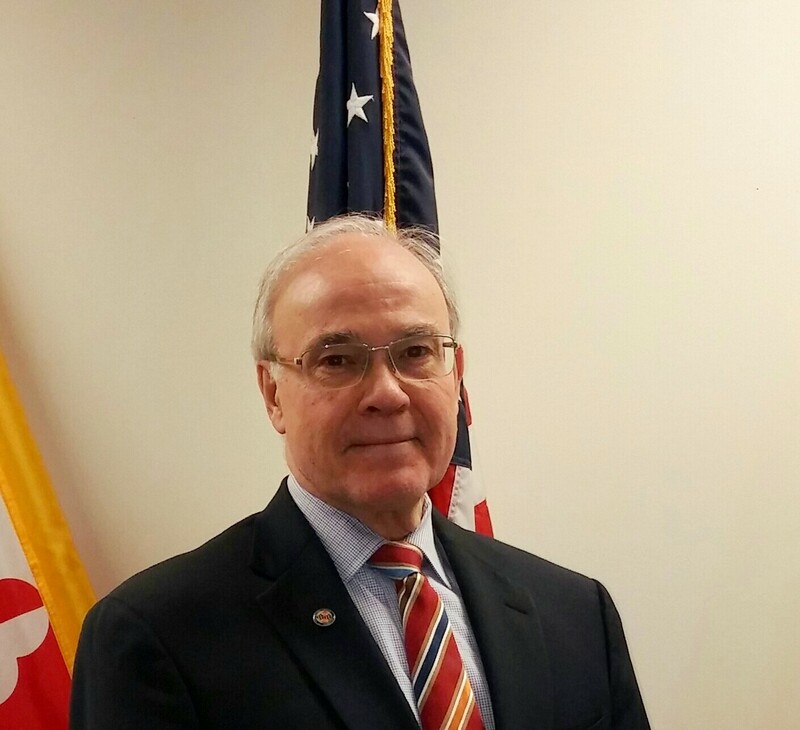 Terry serves on several Commissions and Task Forces in his present capacity to include the Anne Arundel County’s Criminal Justice Coordinating Council, Public Safety Core Group, and HIV Commission to name a few. He also collaborates extensively with the Courts in developing a successful Mental Health Diversion Program, Mental Health Docket and veteran focused programs and services. His commitment to MCAA is advocating the interest of member agencies and focusing as one voice for the Association.